Does Your Home or Business Premises Need Painting / Decorating? 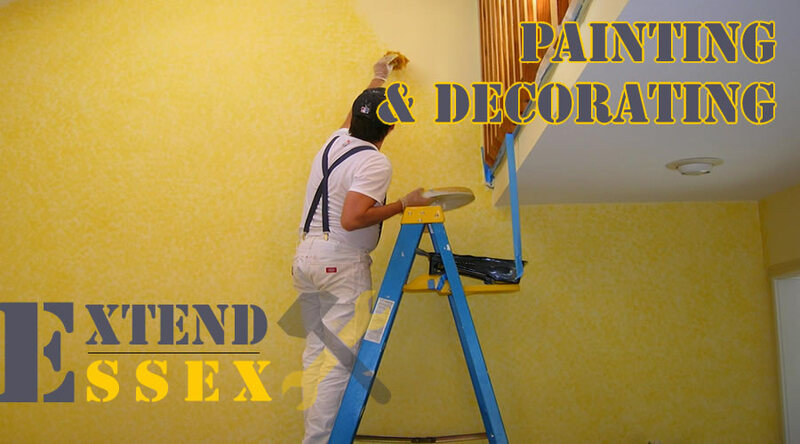 Extend Essex has an amazing team of professional Painters & Decorators. We can work on any size project from complete property refurbishment to sprucing up a child’s bedroom. We always use only the best quality products and complete work to the highest standards.